A new approach to living walls has arrived! 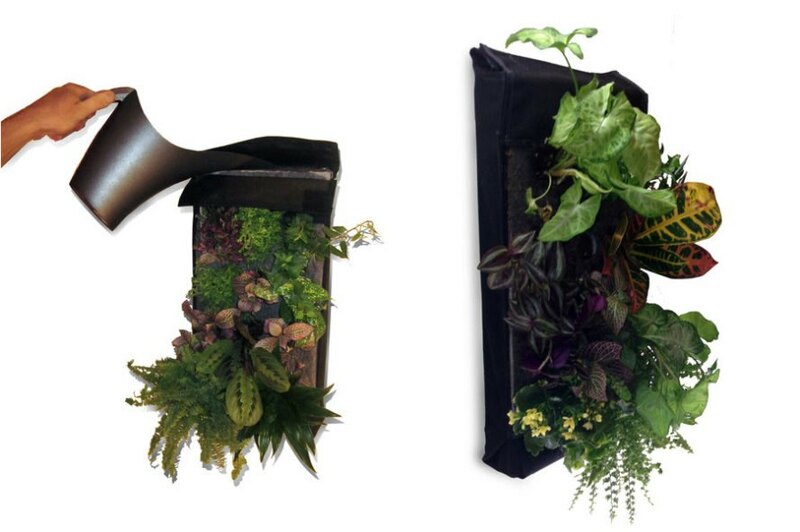 Called the Farm Buddy, this cool vertical garden kit aims to simplify living walls with its unique design. Using a peat moss sponge with a felt covering as its growing substrate, the waterproof case also has a built-in reservoir to catch water runoff for optimal growing conditions. Multiple Farm Buddies can be combined to form beautiful, large living walls! THis looks very interesting, though the link doesn\\\'t work...! Could you correct this? That would be greatly appreciated! Thanks!